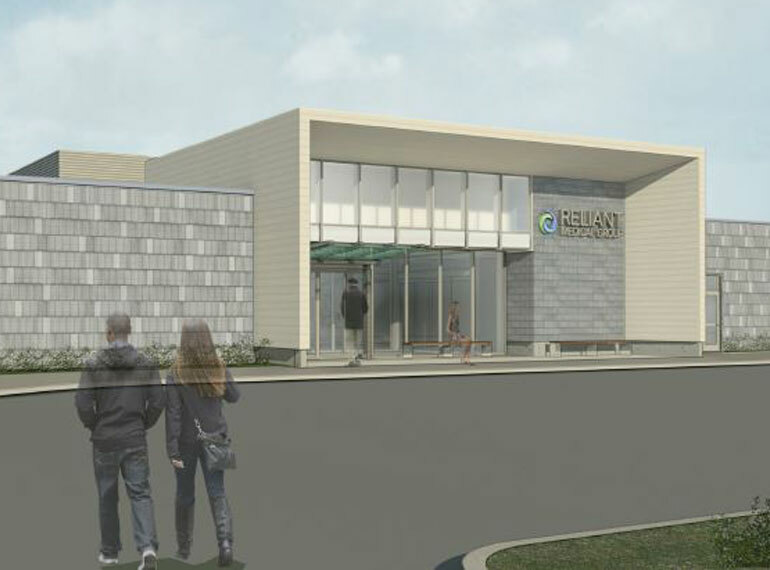 In 2014, Reliant Medical Group was five years away from a real estate milestone. The majority of its portfolio of clinical facilities was under a master lease set to expire on May 31, 2019. 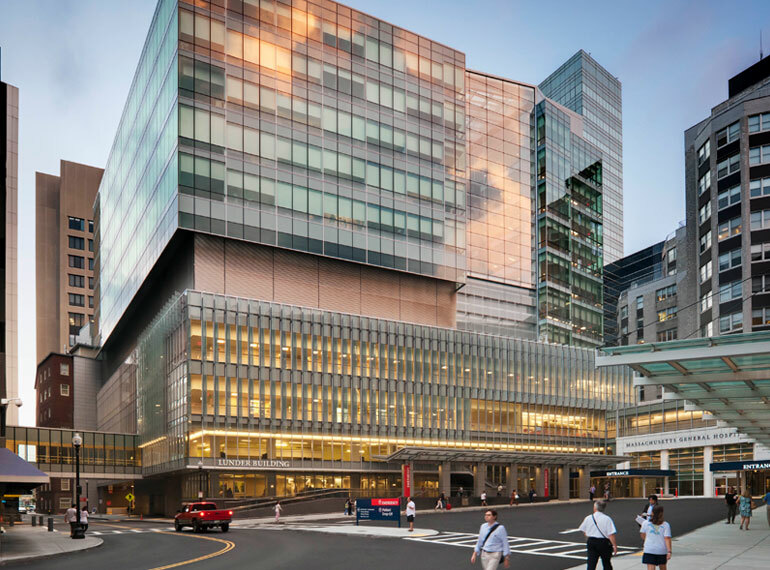 The properties governed by this master lease housed approximately 70 percent of the real estate assets Reliant used to deliver medical and support services. In addition, the remainder of Reliant’s facilities were under other lease arrangements with varying terms. To add to the situation’s complexity, Reliant was embarking on an effort to transform its care delivery model. 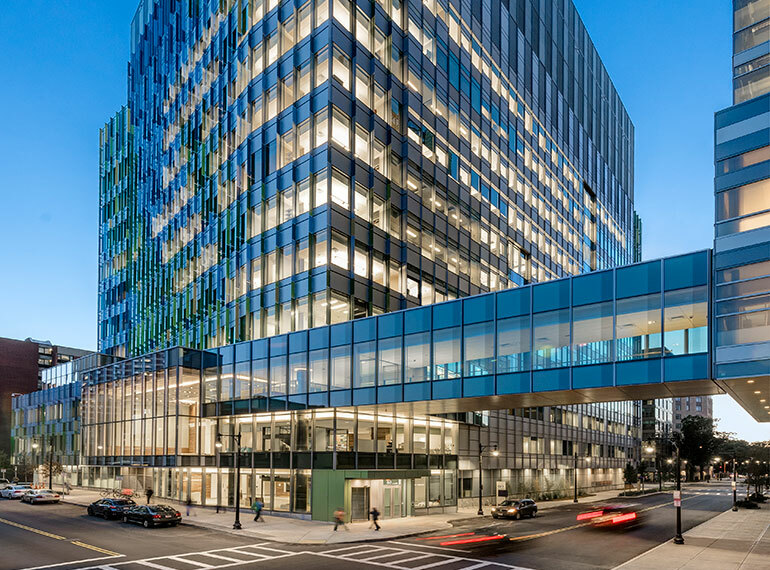 With so much uncertainty around its real estate situation, Reliant engaged Leggat McCall Properties as a strategic advisor to determine its options. After efforts to extend or modify the master lease resulted in a stalemate, Reliant and LMP concluded the best plan of action was to identify, secure and develop replacement facilities and transition into the new locations prior to the expiration of the master lease. 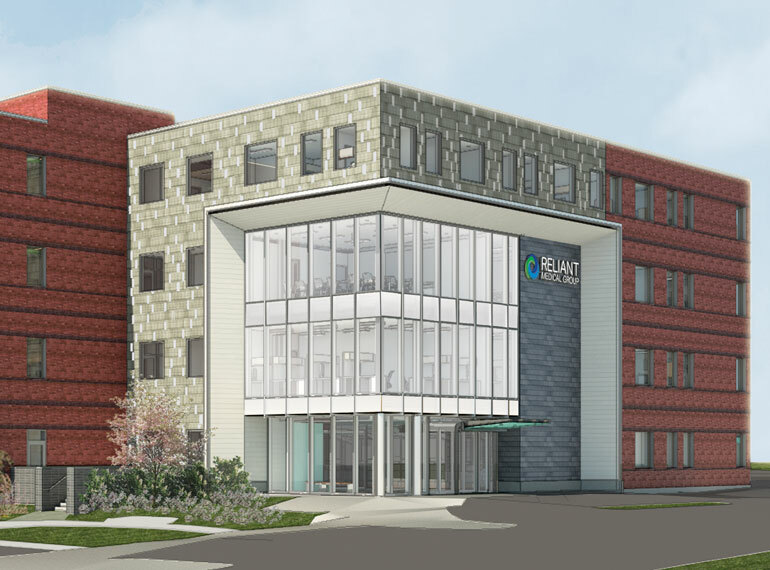 Working with a healthcare planner, LMP and Reliant looked at demographics, current locations, care team model operations, utilization and distribution of services, and patient populations to determine the optimal size and geographic locations for its new facilities. The resultant recommendation was a consolidation from 15 to nine clinical sites throughout Central Massachusetts. Once the geographic locations and approximate sizes were determined, LMP engaged a local real estate brokerage team to assist in identifying multiple potential sites for each of new locations. Directions to the brokers included Reliant’s goals for ease of access, strong visibility, proximity to patient population, and potential for branding. Both greenfield sites and existing structures were open for discussion. Given the extremely tight timeframe to find, build and adapt multiple facilities, LMP developed qualitative and quantitative criteria to evaluate potential sites against Reliant’s goals as well as cost, schedule and the viability of executing each project. The evaluation criteria were weighted according to importance resulting in a score that ranked the potential sites. The key information of each site was compiled in a single comparative dashboard that presented various options. The dashboard helped Reliant’s executive team decide which options were the best to pursue given the criteria they required. 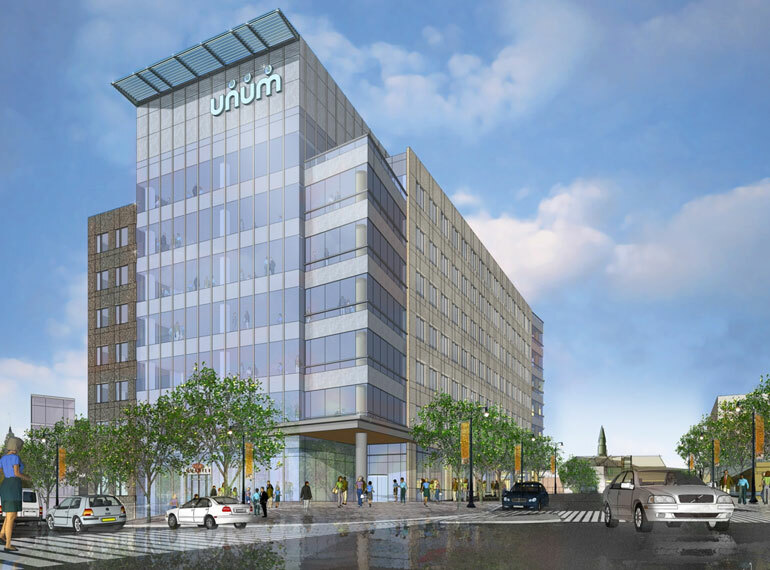 LMP recognized that due to the limited site availability and tight timelines, the design process would need to commence prior to sites being selected. LMP executed a design team selection process, and the team embarked on in depth prototyping and design effort to develop standardized mechanical, electrical and plumbing systems for all nine sites and create universal finish specifications to be used in each location. In addition to adding efficiency, these designs were created to provide spaces that would support Reliant’s team care model that was being developed and refined. 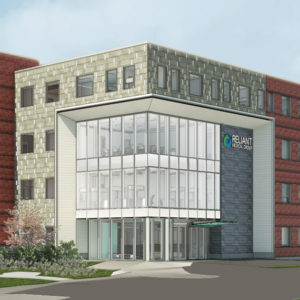 LMP also worked with the design team and Reliant develop a process of contract procurement where a fixed cost or unit pricing was negotiated for materials to be used in the new facilities, which helped streamline the construction process, lower the costs, and assist with maintenance efficiency in the future. Developing this “kit of parts” and procurement process prior to sites being selected allowed the design team to quickly and efficiently design individual buildings once the sites were selected and secured. Sites for the new facilities were secured through both purchase and lease agreements. As Reliant’s real estate advisor, LMP assisted in negotiating terms. Once the sites were secured, LMP coordinated local entitlements processes to secure the necessary permits. Among the sites selected were several vacant retail properties, including a department store, a grocery store, a sporting goods store, and a multiple in-line retail building that would be adapted for re-use. The former retail locations provided Reliant with the criteria the group was looking for – they were in the locations required, they were close to patients, they provided easy access and available parking, they were highly visible – and they were immediately available. In addition, LMP identified two greenfield sites on which new facilities would be built from the ground up. In order to meet the non-negotiable deadline, three construction managers were engaged to execute the work of building and adapting the nine properties. Realizing that moving out of the old and into the new facilities at the same time would create excessive operational stress, LMP developed a timeline that phased in the new facilities beginning in November 2017 and delivering a new facility every 45-60 days, allowing Reliant to move in a controlled fashion. 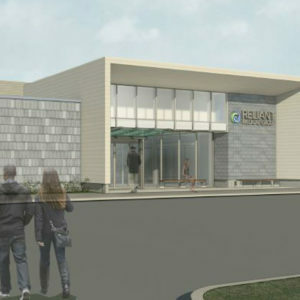 As Reliant enters the final stages of moving into the new facilities, its patients are experiencing a comprehensive team approach to medical care in modern, sleek, well-located facilities well ahead of the master lease expiration, which has solidified Reliant’s future.